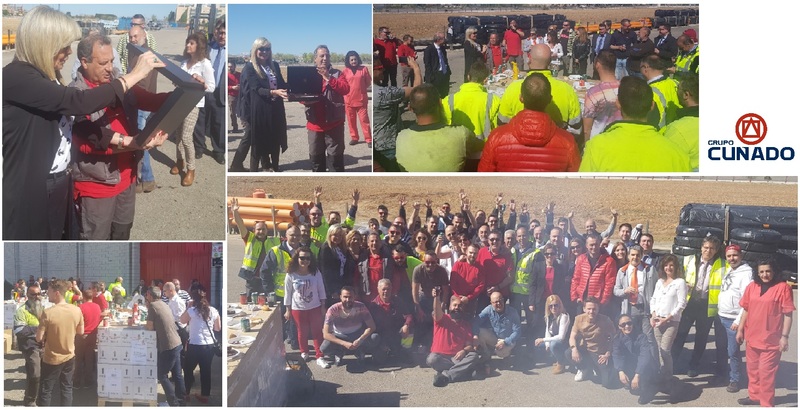 We want to share some pictures of the tribute we paid to our colleague Damaso Gonzalez for his retirement, after 47 working years in our central warehouse in Alcalá de Henares. 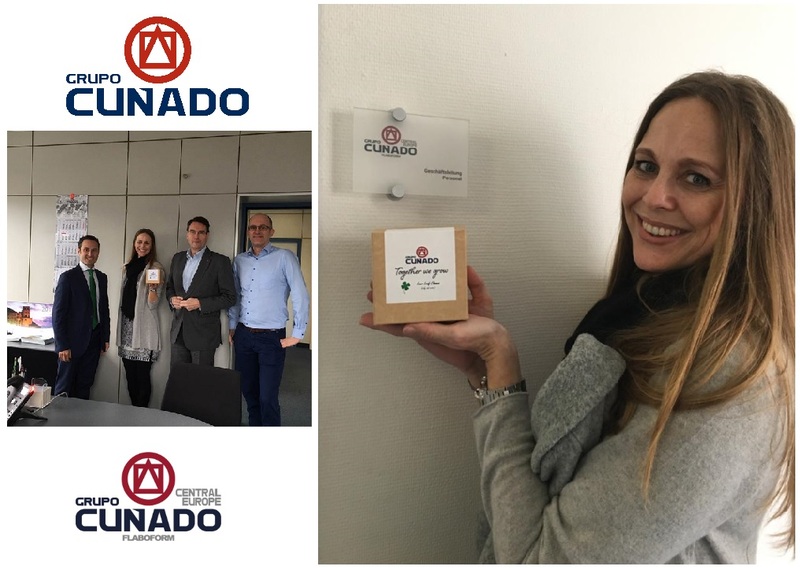 GRUPO CUÑADO will be always his home and we wish him all the best in his well-earned retirement. 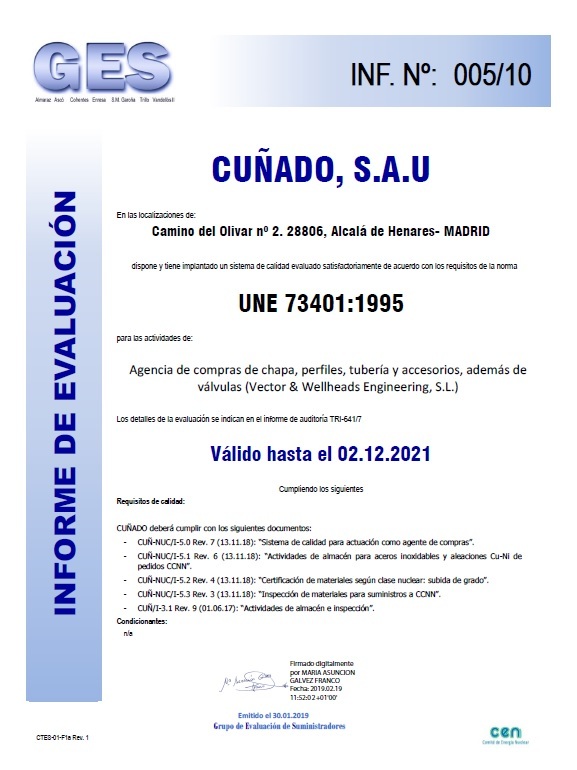 GRUPO CUÑADO is proud to announce that, once again, we have been approved by the Quality Assurance Group of Spanish Nuclear Power Plants Owners for the next 3 years, meeting the highest quality standards demanded by our customers.